Due to the unexpected number of sign ups, tourney format and captain selection is still being discussed by committee. Stay tuned for an update on both in the next week. 1. 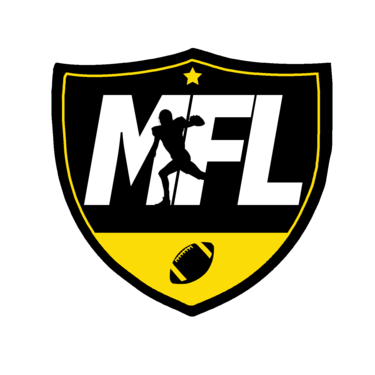 A unique sponsorship - please contact us for more information regarding all the different ways MFL could promise to provide exposure for any brand, product or service. 2. Volunteering and participation - whether someone just likes to help out or they have a passion for the game of football, we could use hands (outside of the players) in ensuring this tournament's success. Refer those you know to contact us ASAP. We recommend everyone NOT buy plane tickets until you are drafted on a team as it is likely some players will not be drafted (in which case they will receive a refund). If you must buy a ticket soon, please buy a refundable one.